Oxford SA Blog | Môre! Hoe gaan dit? Home Dictionaries Môre! Hoe gaan dit? When you’re learning a language, you may feel reluctant to try out the new vocabulary and grammar by speaking. Perhaps you’re afraid of pronouncing a word wrongly and feeling silly. Children learning languages at school can feel the same. Teachers and parents know that pronunciation help can boost learners’ confidence. Good modern dictionaries include pronunciation guidance, so you know that in English chaos doesn’t start with the same sound as church, and cough doesn’t sound like through or though. Or in Afrikaans, that gesels doesn’t sound like a longer version of gees. But hearing a word pronounced well is so much more immediately helpful than written guidance. Enter modern media! 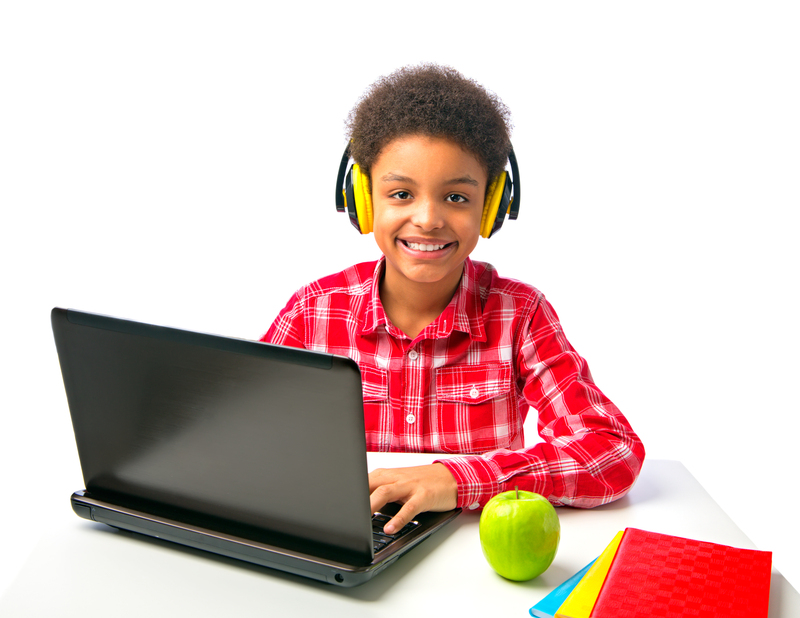 Dictionaries on CD-ROM or on the web can give children (and adults) the chance to hear words pronounced by mother-tongue-speakers of a language – and to play the sound over and over until they’re able to repeat it for themselves. Soon, every child at school in South Africa will be learning an African language, as required by the Incremental Introduction of African Languages strategy. For an hour a week in grades 1 and 2, and for an hour and a half a week for grades 3 to 12, all learners will get the chance to improve their ability to communicate with other South Africans. The strategy applies to learners regardless of their mother tongue – so isiZulu-speakers at a school with isiZulu as the language of learning and teaching will learn isiZulu as their home language, English as their first additional language (most likely) and a Sotho language (Sesotho, Setswana, Sepedi) as their second additional language. Learners at schools with English as the language of learning and teaching may learn English as their home language, Afrikaans as their first additional language, and an African language relevant to their province (e.g. isiXhosa in the Eastern and Western Capes). In this environment, dictionaries like the Oxford First Bilingual dictionary range, which introduce a new language to young children at primary school, are invaluable. The latest addition to the range is an audio CD for Afrikaans and English – giving learners a chance to speak more confidently and use the language they’re learning.